Another Sequel death of TN PG medical scholar at New Delhi, Police reported it was a suicide. In December 2016, Dr. Saravanan Ganeshan from TN, who was pursuing his post graduation at AIIMS, New Delhi was found dead in his residence. After long investigations New Delhi Police department confirmed it was a suicide. They said they have found chemicals in his room and suspected he must have injected poison in his blood stream and ended the case. 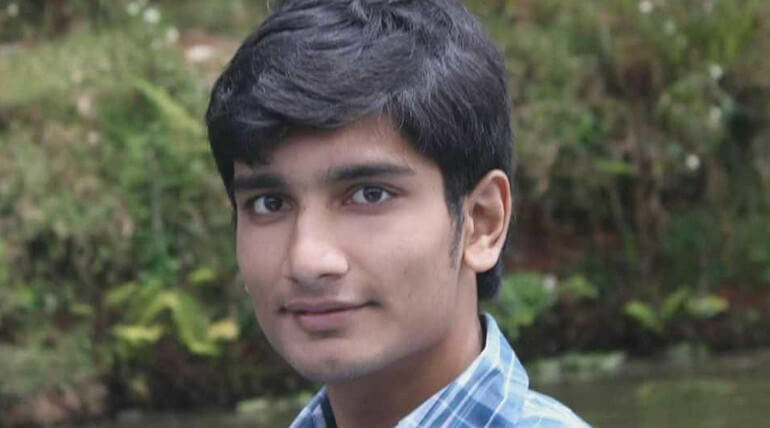 Now again Dr. Sharath Prabhu from TN, pursuing his post graduation in UCMS had died on Tuesday night in New Delhi. According to the report he was found dead in bathroom at his residence at Dilshad's Garden Area. According to the police source, they have reached the spot after they got a call from the deceased roommate, two voiles of chemical compounds and injections have been recovered from Sharath's room. In addition with that there is a nudge on his left hand and the police consider it was a suicide. The corpse of Dr.Sharath had been sent to post mortem. The chemical compounds found were sent for primal analysis. According to Dr. Sharath's relatives it is almost seven months since he left home for his higher studies and they are talking with him only over phone. They said there was no suspicion for a suicide, as Dr. Sharath had a conversation with them jovially last night till 10:30. Dr. Sharath Prabhu has joined in 2017 batch of general medicine in University college of medical Sciences. His Uncle Jayakandhan said they got a call from his roommate this morning and he said Sharath had slipped in his bathroom and he was under treatment. Then they called the roommate again for getting further details but they were shocked to hear that Sharath was dead. The family went in complete darkness about the death of Dr. Sharath. The family also claiming that there was a foul play happened in his death and they requested CBI investigation in the case. Dr. Saravanan Ganeshan and Dr. Sharath Prabhu are from the same Tirupur district of Tamil Nadu is to be noted.